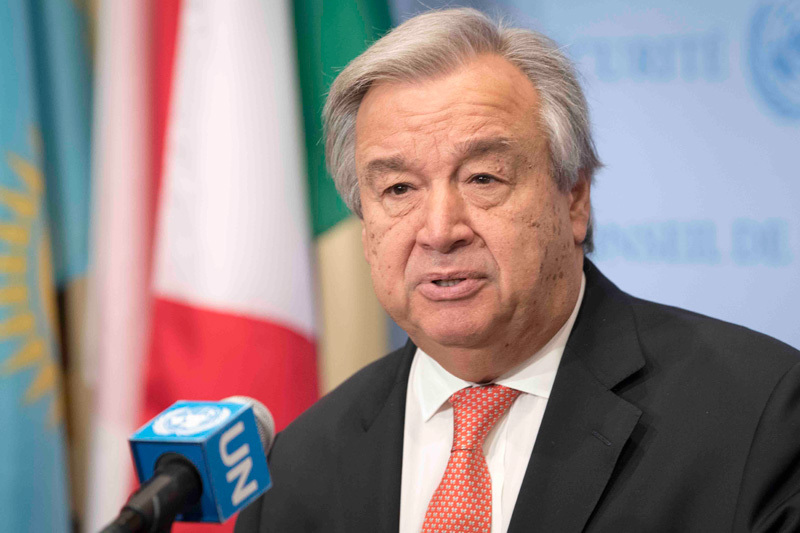 Geneva — IOM, the United Nations Migration agency, welcomes the remarks Monday of UN Secretary General António Guterres concerning recent news reports and video footage showing African migrants in Libya reportedly being sold as slaves. This statement, along with recent engagement by Libyan authorities to tackle criminality and curb the power of the smugglers, encourages IOM that progress will be made, indeed is increasing. “Secretary General Guterres said he is horrified by these revelations and so am I. So should everyone be,” said IOM Director General William Lacy Swing, who added IOM stands ready to offer the significant help of IOM staff on the ground in Libya and request an immediate return of all international agencies to Libya. Director General Swing explained that IOM is working with local authorities who wish to disrupt smuggling and providing assistance to victims. — offer technical capacity-building and training to the Government to strengthen its ability to address the slavery issue. — authorize IOM and its partners to receive and take in hand for accommodation, food, medical treatment for all migrants returned by the Libyan Coast Guard, or others, to keep them out of the hands of smugglers. The world began hearing of the existence of Libyan slave markets in April this year, when witnesses came forward in both Niger and Libya. Having remained operational in Libya without interruption since 2006, IOM since 2015 has managed the successful voluntarily repatriation of over 13,000 third country nationals, who have left Libya to return to 30 countries in Africa, the Middle East and South Asia. IOM also operates a way station at Agadez, Niger, where its team works to warn all migrants of the risks and dangers of putting their lives in smugglers hands and offer those who wish to return home the opportunity to do so voluntarily with IOM’s Assistance. In modified form, IOM with European Union aid is currently establishing a similar network of way stations linking the migrant trail from Sénégal to Cameroon to offer migrants similar assistance. 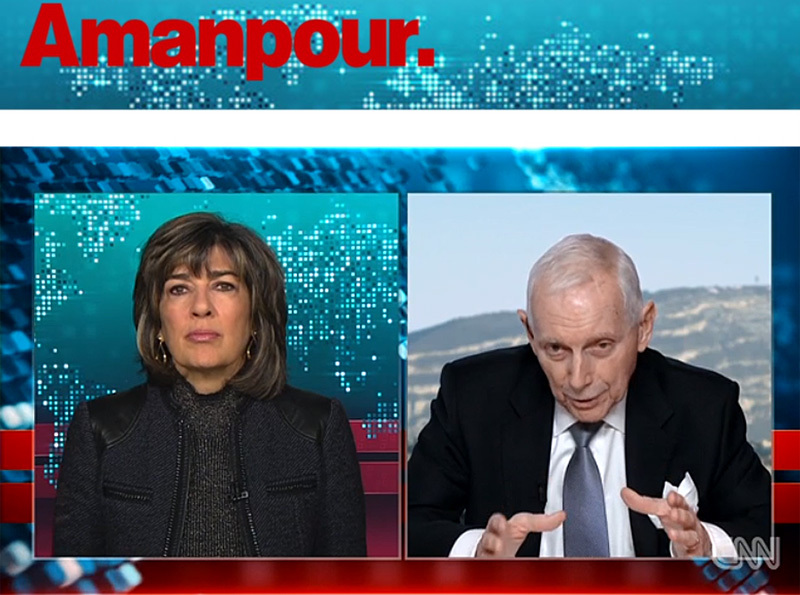 IOM Director General William Lacy Swing speaking on CNN to Christiane Amanpour about reported migrant slavery in Libya.